Reading Reneilwe Malatji’s Love Interrupted in the build up to women’s month in South Africa this August places the text’s significance in particular focus. Marie Claire’s #MCInHer Shoes campaign against gender based violence put male celebrities in high heels in a failed attempt to raise awareness about women’s experiences of abuse. It was called into question on twitter (such as Helen Moffett’s dissection of the Department of Women’s tweets in another sharply directed ‘Moffett-rant‘), online media (see Louise Ferreira’s article for Women24 here) and public debate platforms like eNCA for multiple reasons. One of the most essential was its failure to include women’s voices or to amplify their concerns in any meaningful way. Reaction to the campaign has emphasised a deep frustration with the continued erasure of these concerns in public debate. It indicates that texts such as Love Interrupted remain urgent, and that the role of publishers and platforms such as its publisher Modjaji Books, an independent feminist press which emphasises the importance of black women’s voices, remains crucial. Having lived through and enacted it, I think publishing only women writers is a hugely political act, particularly if you think about the way publishing is owned, media is owned, who gets to make the decisions, and how women are represented. Writing in Whirling Worlds? Women’s poetry, feminist imagination and contemporary South African publics, Pumla Gqola complicates this discourse, reflecting on the ways in which we talk about political and creative spheres. She writes about modes of interpretation which hold “…expectations that women’s public assertions will intervene in a larger national gender discourse necessarily linked to opening spaces, breaking silences and the larger democratic project.” In part, Malatji’s prose can be read through this framework. Where I come from in Polokwane, Limpopo, bridal showers are called kitchen parties. It is an occasion where old and young women gather to socialise and celebrate the bride to be. They eat, talk and open presents. There is no dress code. The conversations are led by the older married women, who are regarded as the most qualified to advise on what to expect from marriage and on how married women should carry themselves. “Marriage is not a mattress”, “a man is the head of the family”, “the best way to a man’s heart is through his stomach”, “a man is an axe – at times he must be lent out”, and so on and so on. I thought about the kitchen parties I was used to but could not imagine this crowd listening to some old lady telling them clichés like “a man is an axe – at times he must be lent out”. I tried to picture them unwrapping gifts, glass and tea sets that they did not need. No, I could not see it. Either alone or in friendship, Malatji’s protagonists engage with their realities in ways both comic and haunting. They explore representations of gender, sexuality and domestic violence grounded in the histories of their experience and the context of their everyday. Engaging with ways of writing race, class and wealth, and subtly tracing the connections between rural and urban, the range of this collection is broad and its themes pertinent. It reminds us of the necessity of keeping these dialogues open, and ensuring multiple voices are heard. LOVE, INTERRUPTED is set partially in the university town of Grahamstown and partially in rural Limpopo. The stories in this collection have an intimate feel, like conversations eavesdropped on. We hear the voices of black South African women and despite serious themes of patriarchy and racism, there is much humour and lightness in the stories. 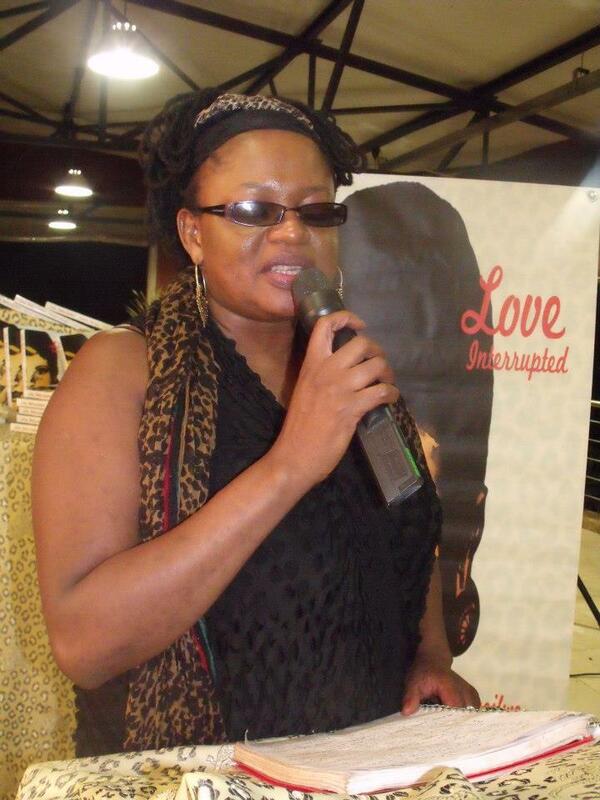 In the UK, Love Interrupted can be bought from African Books Collective. Reneilwe Malatji was born in Modjadji Village in 1968. She grew up in Turfloop Tow nship, in northern part of South Africa. She grew up in a home where her father was an academic and her mother was a school teacher. She trained as a teacher and worked as a subject specialist and advisor to provincial education departments. 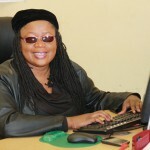 She has recently completed a post-graduate diploma in Journalism and an MA in Creative Writing at Rhodes University. She is currently working on a doctorate at Rhodes. Love, interrupted is her first book. 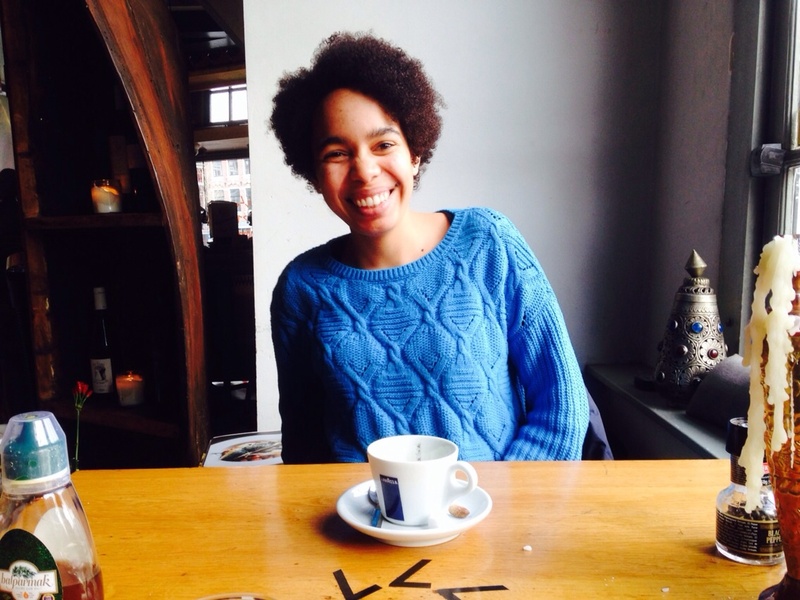 Nomonde Ntsepo is pursuing her Masters in Modern and Contemporary Literature at the University of Sussex, and earned her undergraduate degree in English at the University of the Witwatersrand. She is particularly interested in contemporary African literature.